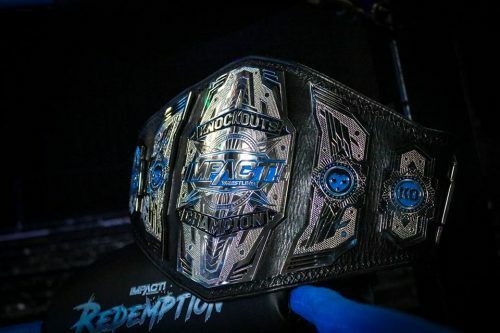 At Impact Wrestling Homecoming last night, Taya Valkyrie defeated Tessa Blanchard to win the Impact Wrestling Knockouts Championship. This is Taya’s first reign with the title. Gail Kim was the special referee.